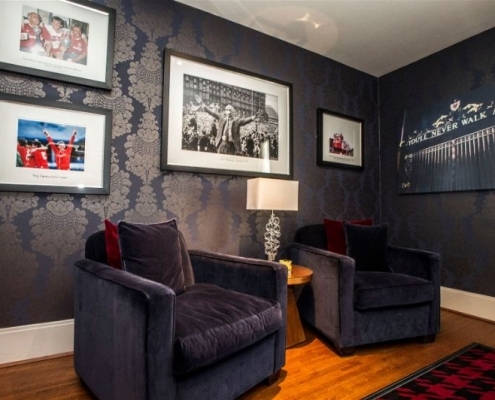 The Malmaison brand offers the height of luxury at an attainable budget. Situated just minutes from Liverpool Lime Street the hotel is in the perfect location to soak up the sites of the city. From huge beds to powerful showers the Malmaison Liverpool hotel goes the extra mile to ensure you have the most comfortable night’s stay. 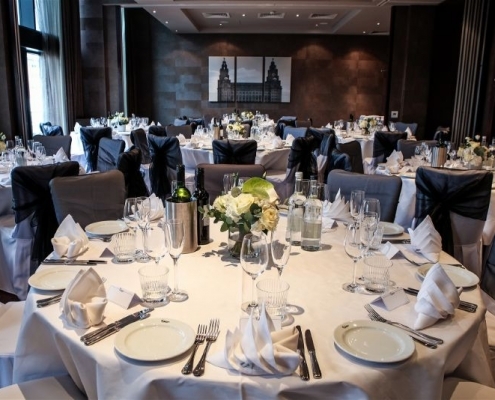 Situated in the desirable Royal Albert Dock area, the hotel is perfectly perched for accessing the nearest contemporary restaurants bars and attractions. The Chez Mal Brasserie is a highlight of the Malmaison Liverpool experience. 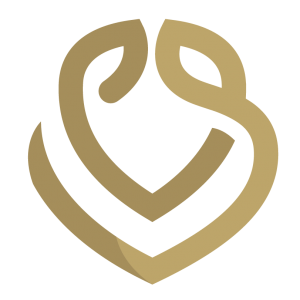 The tantalising menu explores quality ingredients whilst providing a stimulating dish. For the meat and seafood lovers, the brasserie is the perfect hit with dishes to captivate your senses. The features of exposed brickwork add elements of history and tie in with the industrial roots of the Liverpool docks. In the summer months, you can enjoy the perks of the al fresco dining and relish in the blessed summer weather. With food served throughout the entire day, the Malmaison Liverpool Brasserie provides the perfect pit stop. Your big meeting deserves the big show stopper room too, doesn’t it? Don’t just talk the talk but show off in a space that drives you and your clients through the work. Enjoy flexible sized rooms to cater to a spectrum of meeting needs whilst indulging in the desired beverages and snacks. 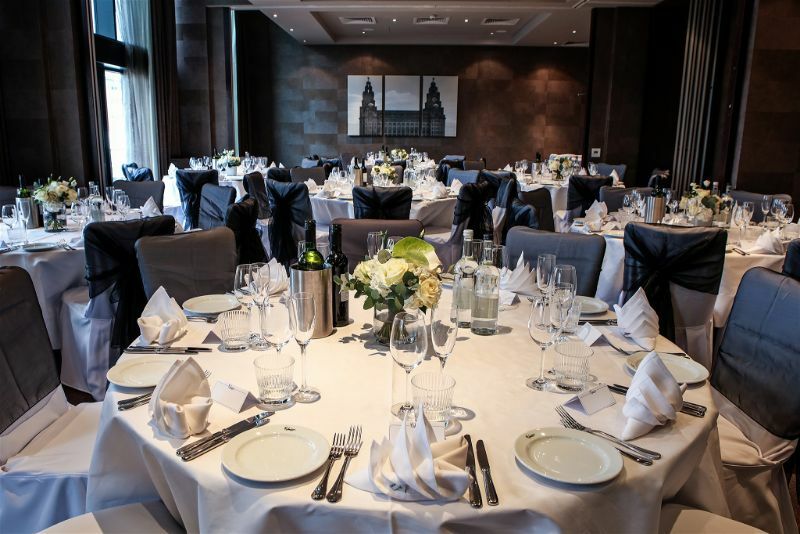 The business packages allow you to tailor your meeting specifications perfectly. Why not try a little team building with a cocktail masterclass or team activities to get your team into good spirits? 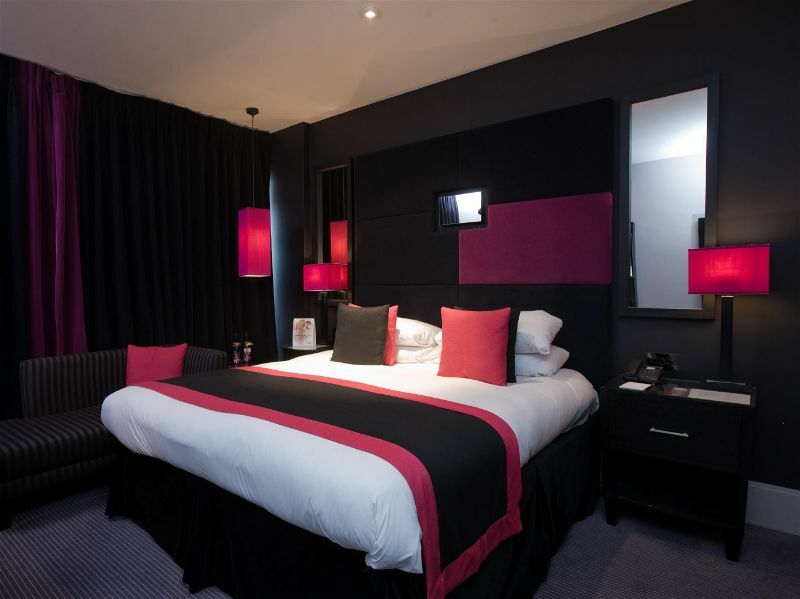 The Malmaison Liverpool rooms and suites have the facilities to ensure you have the greatest night’s sleep. From mood lighting to indulgent toiletries there’s a little touch to make you go wow. Don’t be fooled by the name though, as a Malmaison standard room is by no means standard. Plush pillows, detailed décor, and sumptuous surroundings will have you feeling no less than first class. 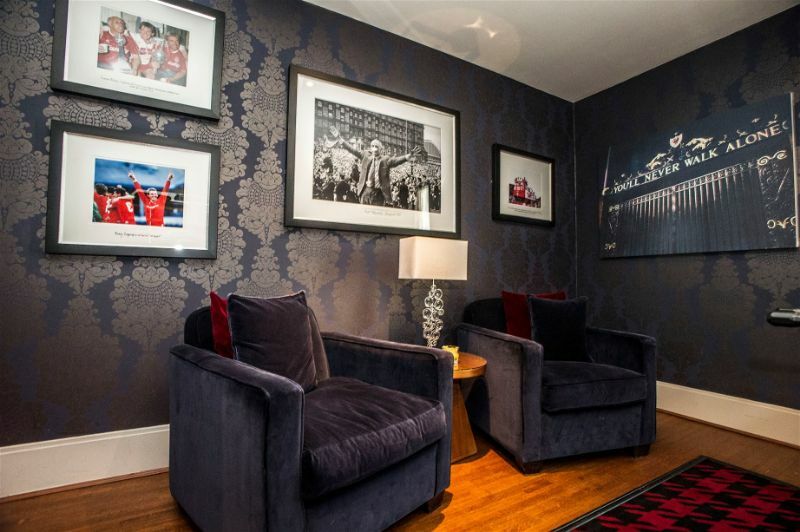 If you want to go above and beyond a superior suite could have you living the life of luxury. How about floor to ceiling views of the river? Yes, we’d fancy that too, oh and the free standing bath. 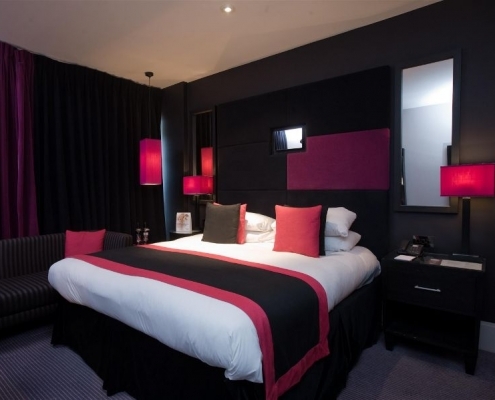 The Malmaison Liverpool has a boutique feel to make you feel truly special and decadent. At Malmaison it’s not just about a good night’s sleep, it’s the whole package and that’s why an evening at the Malmaison hotel could really make your Liverpool trip. Attention to detail is really the key from the moment you step foot in the hotel to the moment you check out.